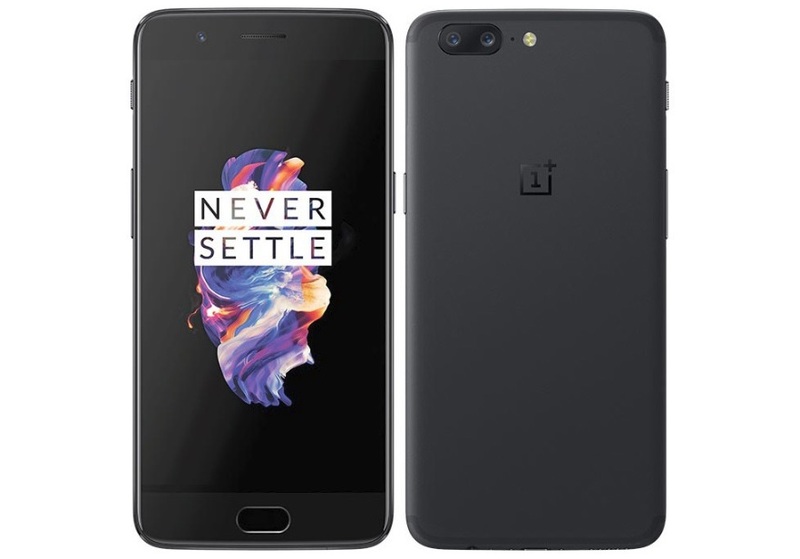 OnePlus has started rolling out OxygenOS Open Beta 13 for the OnePlus 5 and Open Beta 11 for OnePlus 5T. The beta update adds new Project Treble compatibility to both devices with a brand new interface and more. Note: As this build supports Project Treble, if you are not running Open Beta 12 for OnePlus 5 and Open Beta 10 for OnePlus 5T, make sure you flash the builds before updating. If not, you should clear all data and cache from recovery before flashing the latest build. The update is now rolling out through OTA for beta testers but you can also install OxygenOS Open beta manually by downloading the third party app like ‘Oxygen Updater’ and installing the full ROM on your OnePlus 5 and OnePlus 5T devices. If you want you can also download latest OxygenOS Open Beta builds from OnePlus download page here.